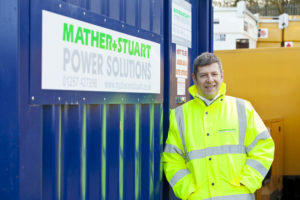 Mather & Stuart Power Solutions has been a division of rental giant A-Plant for the past three years, but the company’s pedigree in machinery hire actually stretches as far back as 1992, when it was originally focused on the rental of welding equipment and associated products. It is, however, that 2016 acquisition that has precipitated record growth for the Lancashire firm. In that year the company would record a £6.5 million turnover from a one depot operation in Wigan. 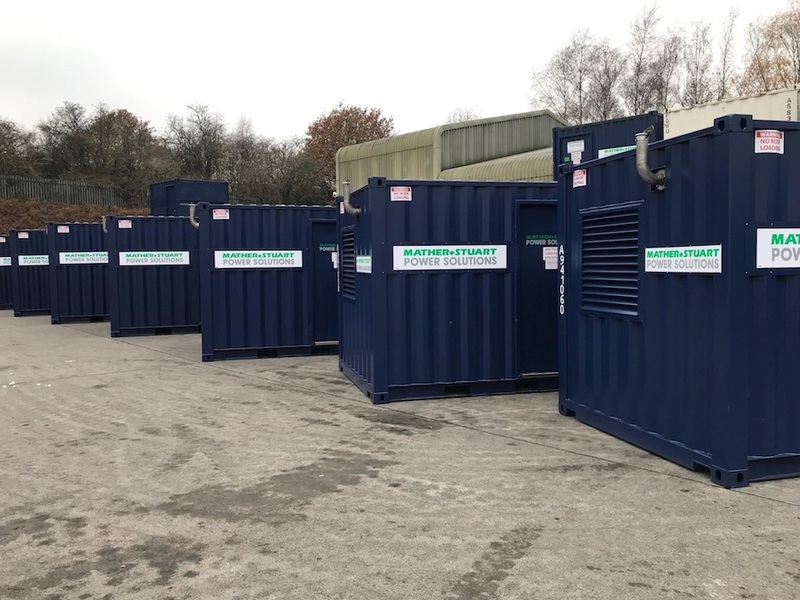 Fast forward to 2019 and Mather & Stuart can now supply its customers nationwide from an increased network of ten service centres, with an income increasing exponentially to nearly £20 million. Over that same time period, the fleet size has tripled from 650 generators in January 2016 to over 2,000 in August 2018, whilst there has been a further £1 million investment in distribution. In addition, Volt-Safe really is the strong and silent type. 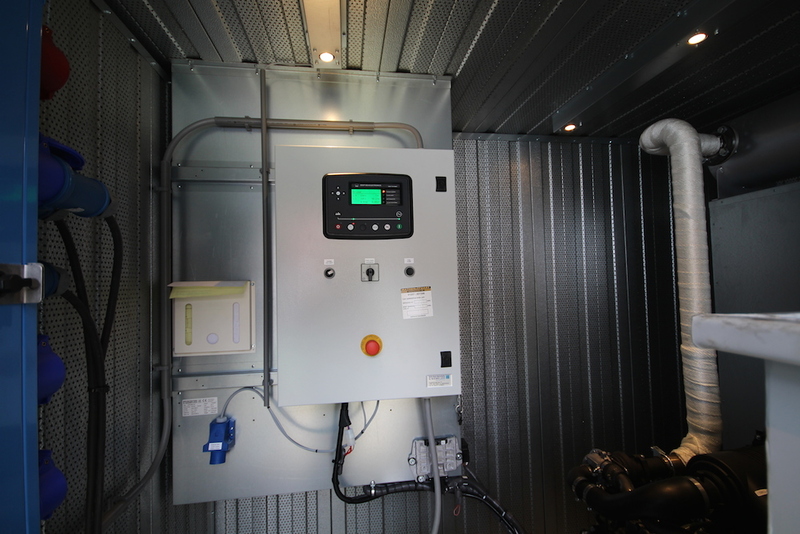 In the battle to combat theft and vandalism on site, the equipment is housed within an anti-vandal steel container, with the only access through a side entry personnel door, which is fitted with 2 No security locks. That 3m x 2.4m container will also protect against spillages of engine oil, anti-freeze and Diesel. Effectively, the generator, the fuel tank and the container are all ‘bunded’, offering unprecedented triple protection. Today’s fleet operators are increasingly demanding real time information on the performance of plant, and telemetry is no longer just an optional extra but a vital tool in the fight to improve levels of productivity. 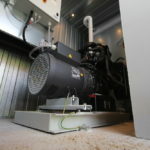 In the generator market, one of the perennial problems for any end user has been to correctly size the equipment for the application, and with contractors under pressure to achieve fuel savings, and demonstrate their sustainability credentials on projects, it is an issue that needs a solution.